This week DeBraun has this profile of singer/songwriter Derek Spencer. Derek Spencer is a native of Beattyville, Kentucky who moved to Lexington in 2007. Spencer grew up singing in church but didn’t start writing his own songs until he was 13. After moving to Lexington Spencer started performing under the name The Rooster’s Crow. He has since dropped that moniker but says as a songwriter he has learned from many different experiences. 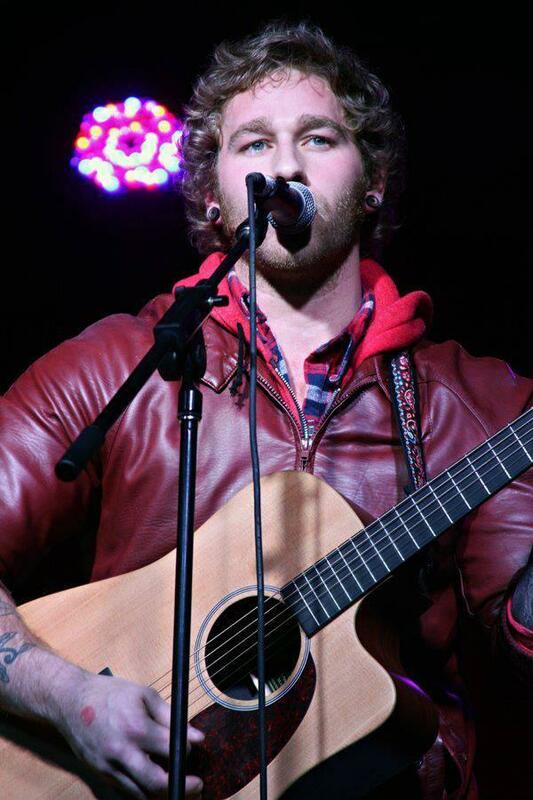 Spencer regularly performs solo and has a very large vision for his music. That vision has matured as he has. Spencer says there is a big difference for him in capturing that vision live and in the studio. Spencer has a new batch of songs he is getting ready to take into the studio and hopes to release them next year. He says what he’s the most excited about is not only working with new songs, but to show the experiences he’s gained through performing. Derek Spencer will be performing at Buster’s on November 29th. 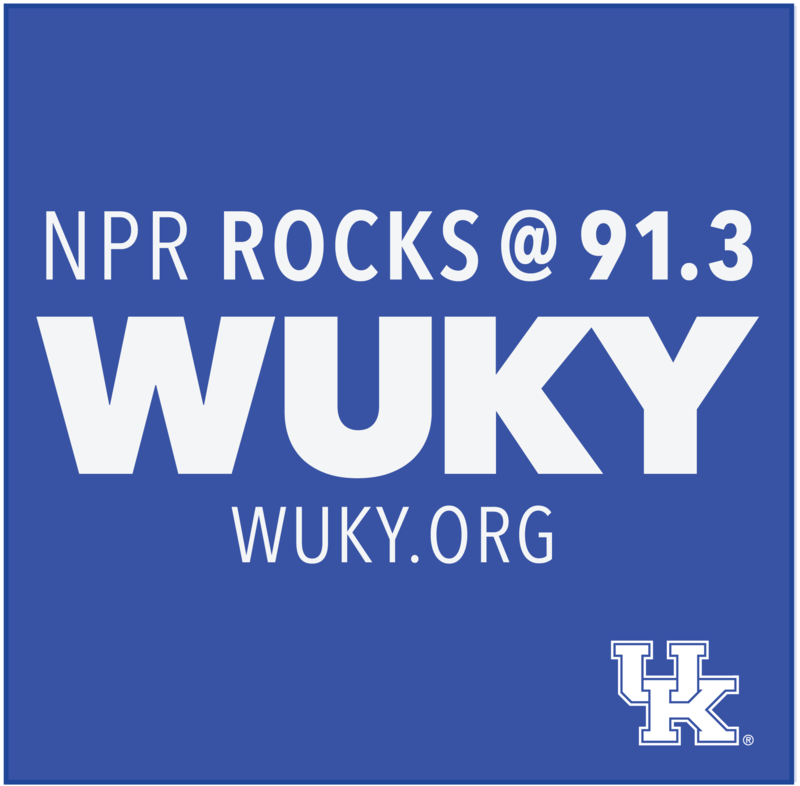 You may or may not have noticed that there was not a new Local Music Monday feature on WUKY Monday morning. I have some exciting news to share with you, starting Monday November 17th, NPR's Morning Edition clock is changing formats so you will be getting local and national news at slightly different times. What this means is that the Local Music Monday feature will no longer air within the 6 am newscast but instead will be its own self contained feature airing at 5:45 am and again at 7:45 am in addition to a possible reairing in the afternoon (that is yet to be determined). Local Music Mondays- The Show! Here's the podcast of the first episode featuring Tee Dee Young and Egon Danielson. For this week’s Local Music Monday, WUKY’s DeBraun Thomas features a native who moved away and is now back home making music. This week’s Local Music Monday features a former basketball standout who decided to change paths.